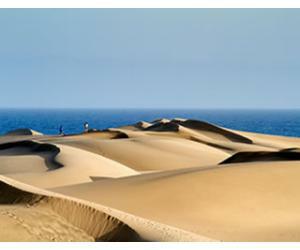 Best Time to Visit Lanzarote - When Should You Go On Holiday? Lanzarote, as the rest of the Canary Islands, is a year round destination, so anytime you'll decide to come over, it will most likely be sunny and warm. 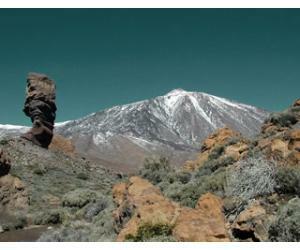 Depending on the season and public holidays, a visit to Lanzarote will seem like a different experience and it all depends on what you're actually expecting from your holiday. 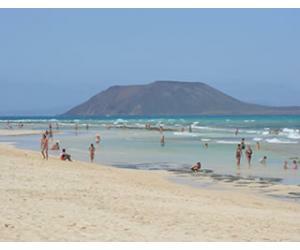 Summer is considered peak season in Lanzarote, especially between the months of July and August. With the kids on school break, many families from the UK, Spain and all over Europe, head over to Lanzarote for their sunny holiday. 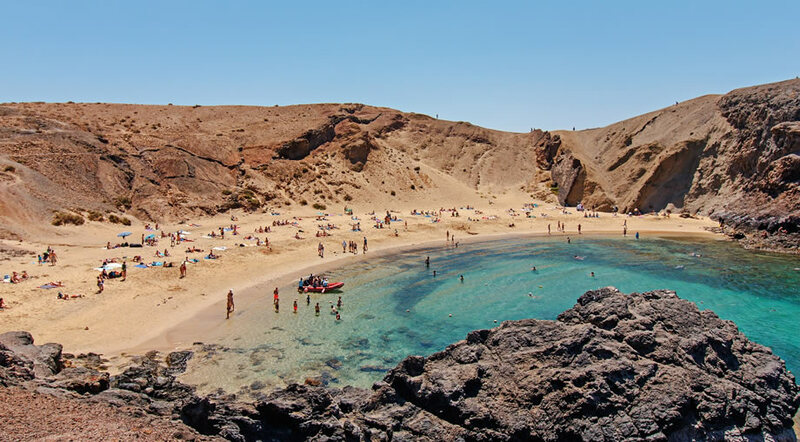 This means that during the months of July and August Lanzarote becomes quite crowded and prices to tend to rise by quite a bit, so if you plan to visit during this time, you should book in advance as there may not be lots of last minute offers available. The month of May is usually quiet and relaxed, with far few tourists compared to the following summer months. So if you want to avoid the crowds, you could opt for a holiday between March and May, just be careful to avoid Semana Santa. Seamana Santa, the week before Easter, represents another busy season for Lanzarote, as it is for all other Spanish destinations. Winter in Lanzarote is again busy, since the cold weather is taking over the continent, and the Canaries remain one of the few sunny and warm destination for winter in Europe. If you want to get a tan in winter, Lanzarote is a great choice and you won't leave disappointed, although temperatures will not go up as much as during the summer months. During the daytime there will still be temperatures of 20 - 24C, but you will not get the scorching hot days that you get in August for example. For some, this is great and it's exactly what they're looking for, but for others it may not be warm enough. 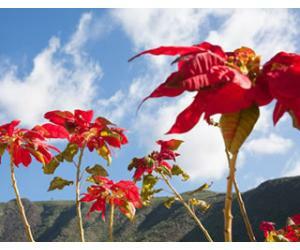 There's no such things as an actual rainy season in Lanzarote, but rain is more common to happen between December and March, up to April, as opposed to the rest of the year when it hardly rains. That's not so say it's not warm between these months or that you'll get constant cold rain. Even when it rains, it still feels warm usually, as the temperatures don't drop as much as in the UK or other parts of Europe. 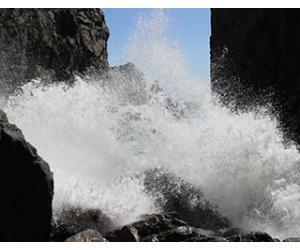 If you do get some bad weather while on holiday, check our list of things to do in Lanzarote when it's raining. 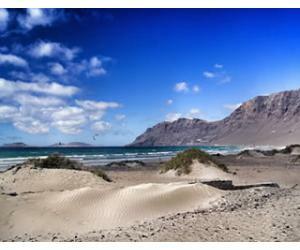 We often get this question: when is the windy season in Lanzarote so we can avoid that time? Actually, the wind is pretty much present all year round on the island, but you can feel it more during the summer months when it's very warm outside. 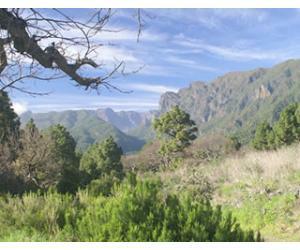 By September the weather calms down a bit and temperatures tend to drop. September and October are great months to come to Lanzarote, as it's still very warm, the water has a pleasant temperature and it tends to be less crowded, as families with kids return to their homeland as soon as the school year starts. As a personal preference, I love Lanzarote in September, while it still feels like proper summer, but without all the disadvantages: temperatures over the top, crowded beaches and higher accommodation prices. Christmas in Lanzarote is another goot time to visit the island and you can participate in the famous Santa Parade in Puerto del Carmen. Between February and March it's carnival season in Lanzarote also all of the resorts get their own event. Actually there's almost always something happening in Lanzarote, so there's no time to get bored if you want to be active and participate in the events. The atmosphere in Lanzarote may differ according to seasons and type of visitors present at each time, but there's no doubt that you'll always find here an island with lovely weather, mostly sunny days and beautiful beaches to relax and enjoy your hard earned holiday.